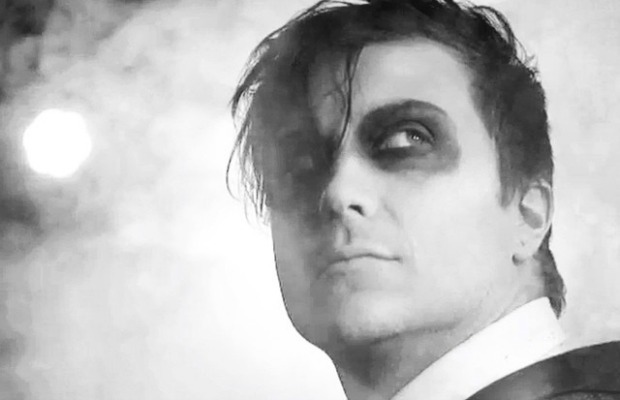 Frnkiero Andthe Cellabration, aka Frank Iero formerly of My Chemical Romance, has released the debut music video from his upcoming album Stomachaches, which is out August 26 on Staple Records. The track, “Weighted,” was rated among our July must-hear songs. Check out the video, which stars Iero and a young gang called the Gradyville Growlers, as it goes from Little Rascals to Pet Sematary.